Welcome! 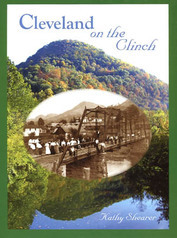 We specialize in books that preserve the stories and images from the Appalachian mountains of Southwest Virginia. Everyone has a tale to tell and the stories from these mountains are particularly rich in the rhythms of life lived close to the soil and deep in the coal. Click on any title below for more information. Orders may be made by credit card through PayPal or by check using the mail order form. Questions? Call: 276-944-5355. Abingdon: Holston Mountain Artisans, Historical Society of Washington County, and The Arts Depot. Lebanon: Russell County Public Library and Family Drug. For current news and pictures, please like Clinch Mountain Press on Facebook! 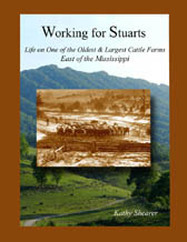 For more information, click on a book cover. Oral histories and hundreds of pictures from this old Clinchfield Coal Corporation company town in Russell County, Virginia. 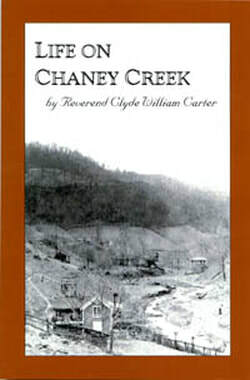 First published in 2001 by People Inc, this book has been reprinted in paperback and is sold by the non-profit Dante Lives On organization as well as Clinch Mountain Press to raise money for its activities in the town. Paperback, 525 pages. $35.00 plus S&H. Call 276-495-1903 or 276-944-5355 to order.